Decluttering is a great way to instantly make your home appear cleaner and more organized. And it’s a wonderful way to simplify your life, or make space for new things you truly need/want! But decluttering, despite all its positive results, can be pretty difficult to do. 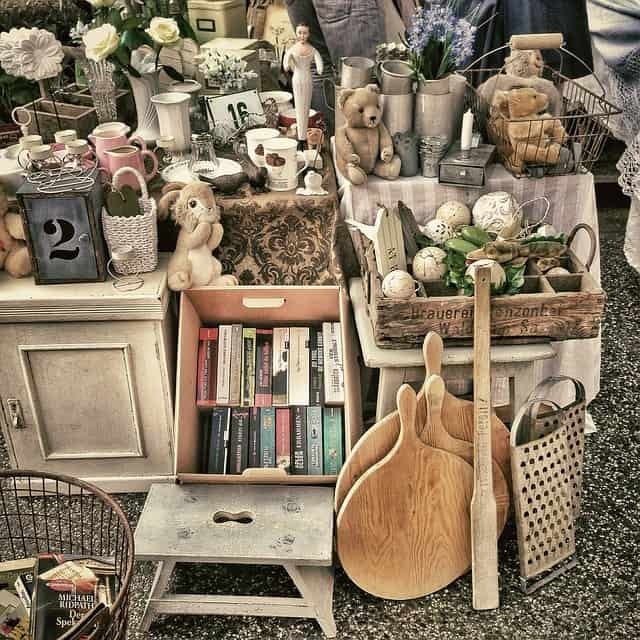 You don’t have to be a hoarder to be hesitant about getting rid of your stuff! There are many things in your home that you really don’t need and should get rid of. 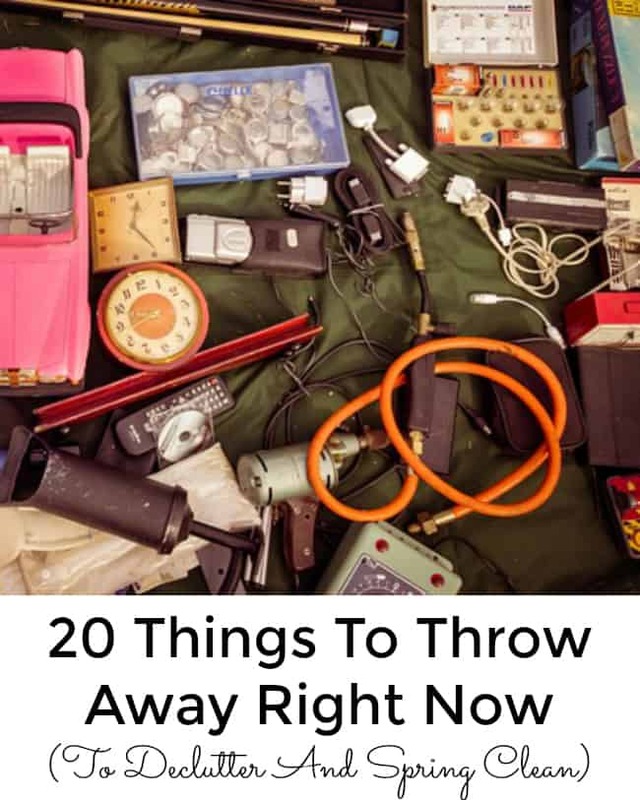 If you want to make your home and life more organized, you need to check out this list of 20 Things to Throw Away Right Now! Obviously, not everything below needs to go in the trash. Some you may want to throw into a recycling bin at a relevant store, into a box to put out during a garage sale, or into a donation bin to take to Goodwill. Either way, get these things out of your house! 1. 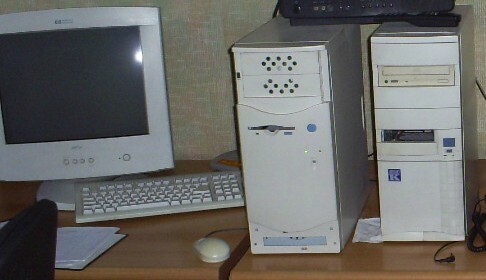 Old Computers- When most people upgrade to a new computer, they keep the old one in their garage to “get rid of in a few days.” If “a few days” have turned into a few months or years, then you need to go find those old computers, destroy their hard drives, then get rid of them. I know computers are hard to let go of, but it will free up some major space when you do. 2. Excess Cords and Cables- If you’re like most American, you can easily part with at least half of all the excess cords and cables you likely have in your garage. Duplicates and cables that go to things you haven’t owned in years definitely need to go. 3. Old Clothes- Between clothes that you no longer like, clothes that are damaged, and clothes that don’t fit, it should be easy to fill a bag with clothes to get rid of. Make this a family event and see how many bags you can fill. Make sure to throw away damaged and stained clothes and donate the rest. 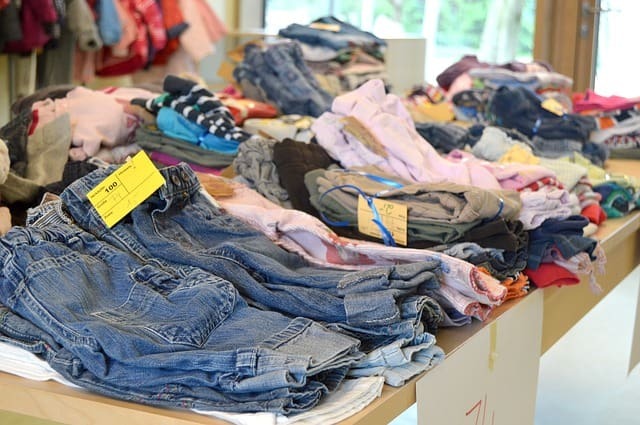 If clothes are worth selling, have a family garage sale or sell in a consignment sale. 4. Old Product Boxes- If you’ve owned something for a month and it’s been working fine, the chance of you trying to return it is very slim. So if you find the box to something you purchased over a month ago, get rid of it! 5. Your Pet’s Puppy/Kitten Supplies- If you have a pet that is all grown up, there’s no reason to keep all their puppy/kitten things. Keep an old collar or old toy for sentimental value, then get rid of the rest. 6. Things You Planned to Upcycle- Old doors, windows, and shutters are only worth keeping if you’re really going to upcycle them into something new in the next few months. If you’ve been inspired by Pinterest, but have no real desire to do any upcycling, get rid of those old things! Local swap groups are a great way to get rid of these types of things. 7. Excess Holiday Decorations- From Christmas lights where only half the lights work to Halloween decor that you never intend to use again, everyone has excess holiday decorations they can toss or donate. 8. 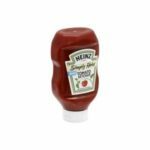 Random Craft Supplies- Sometimes crafters gather random odds and ends that can be used in crafting. If you’ve got a bunch of random crafting supplies that you can’t see yourself using in the next year, get rid of them. 9. Excess Office Supplies- Have a couple of odd paper clips, highlighters, push pins, etc.? Either put them with your everyday office supplies, or throw them out! 10. The Kids’ Old Art- This one may be a little difficult, but you can’t keep every sketch your kids make! Take a picture and make a photo book out of it if you simply cannot part with each piece. 11. The Kids’ Old School Projects- Similarly, once the school year is over, it’s time to toss the old school projects. Mom tip: take pictures and throw them when the kids aren’t home and can dig them out of the trash. 12. Old Calendars- Calendars you got for free but don’t want, or are keeping from the previous year because you kind of liked the pictures are things to throw away right now! 13. Damaged Bakeware/Cookware- If you have bakeware or cookware that is badly scratched, warped, or rusted, get rid of it! 14. Old Food- Most of us don’t go through our pantries often enough. There are likely quite a number of expired foods to throw away in there. 15. Excess Gardening Supplies- You don’t need to keep every chipped flower pot or faded plant marker. 16. Unfinished Projects- A lot of people like to start DIY projects, but many projects never get finished. Create space for projects you’ll actually complete by getting rid of any old projects. 17. 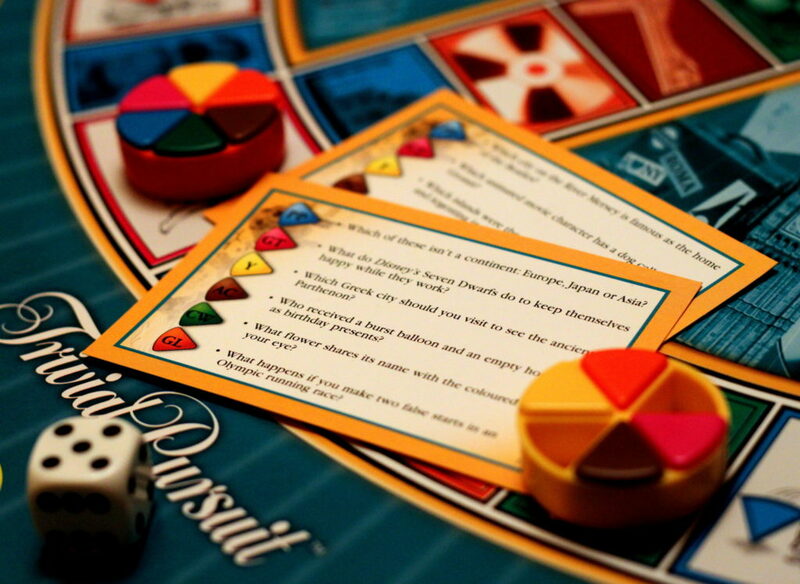 Old Games- This one may be a bit difficult for you and/or your kids, but if you have games that no one is playing or has many pieces missing, they need to go! 18. Old Beauty Products- One of the easier things to throw away right now are any beauty products that have gone bad. If you haven’t used something in a year, that’s a good indication that it won’t be missed. 20. Old Decor- If your decorating style changed six or more months ago, and you don’t plan on going back, you should get rid of any old decor that doesn’t fit your new style. What do you plan to throw away first? 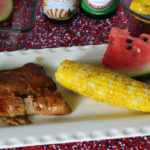 Grilled Teriyaki Corn On The Cob and Pork Ribs For Summer BBQing! 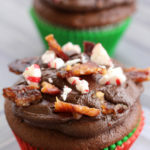 Peppermint Candied Bacon Cupcakes – A Truly Delicious, Unique Dessert!